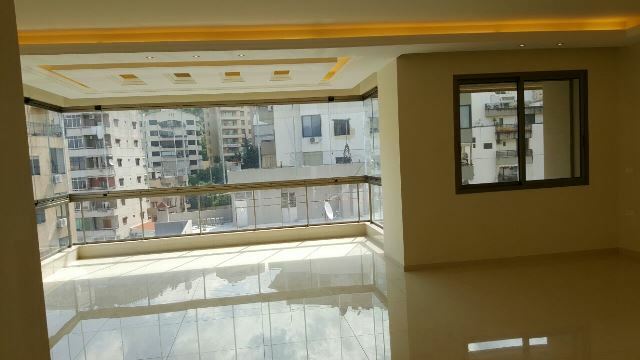 Apartment for sale in Hazmieh, Mar Takla, 245 sqm, 1st floor. 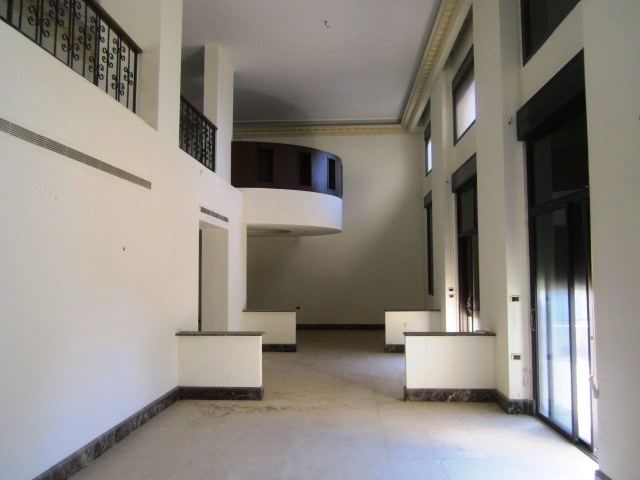 Under construction apartment for sale in Saifi, 152 sqm, 5th floor. 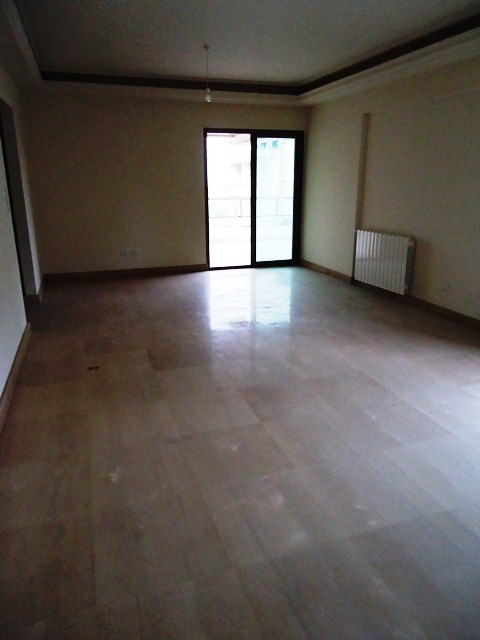 New Apartment for sale in Jamhour, 135 sqm, 2nd floor. 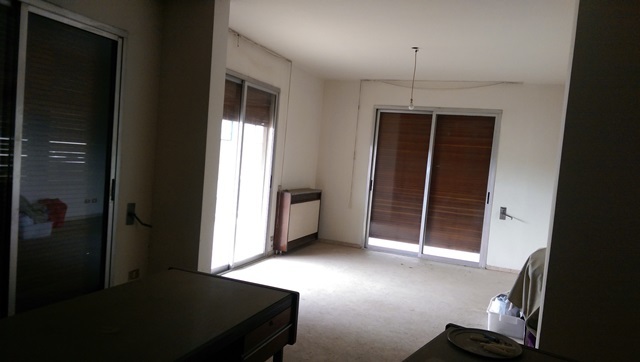 Apartment for sale in Achrafieh, Jeitawi area, 180 sqm, 1st floor. 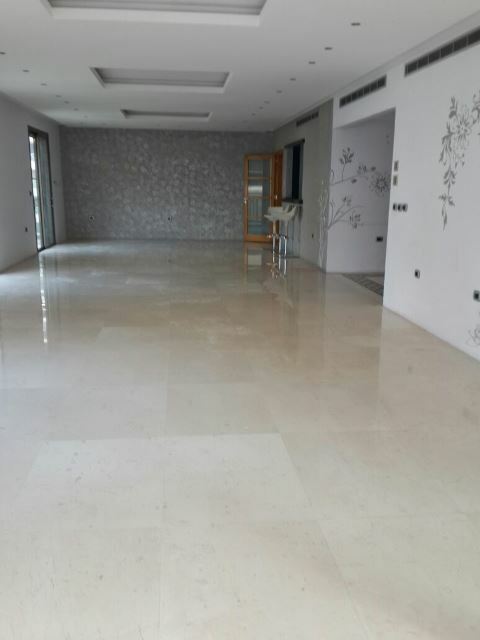 New apartment for sale in Dbayeh, 175 sqm, 1st floor. 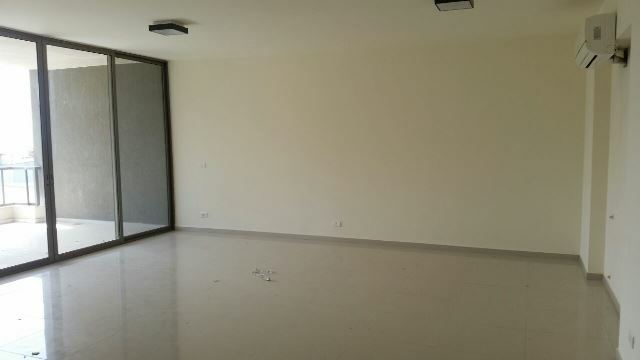 New apartment for sale in Zalka, 190 sqm, 2nd floor. 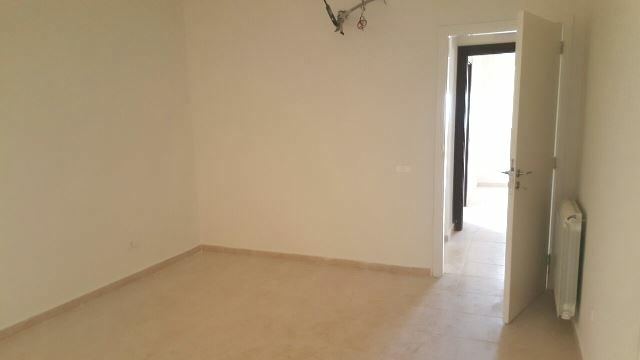 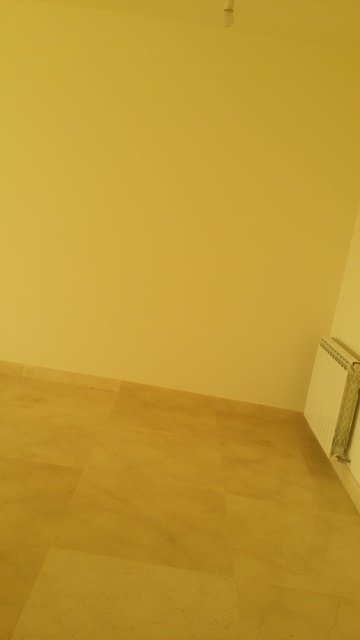 Good apatment for sale 120sqm, located in Ainab. 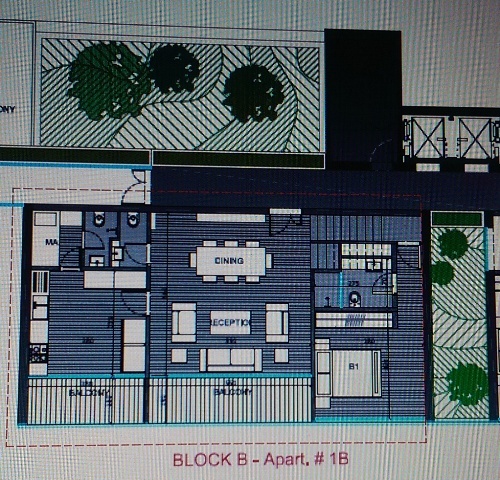 Land for sale in Chwaya, 2220 sqm. 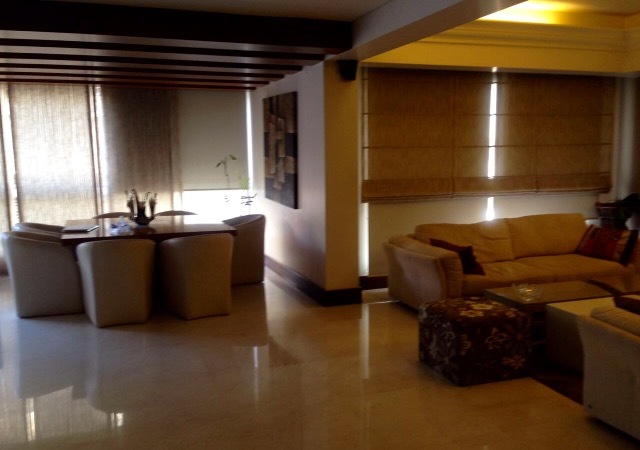 Sea and mountain view duplex for sale in Rawche, 486 sqm, 11th and 12th floor.